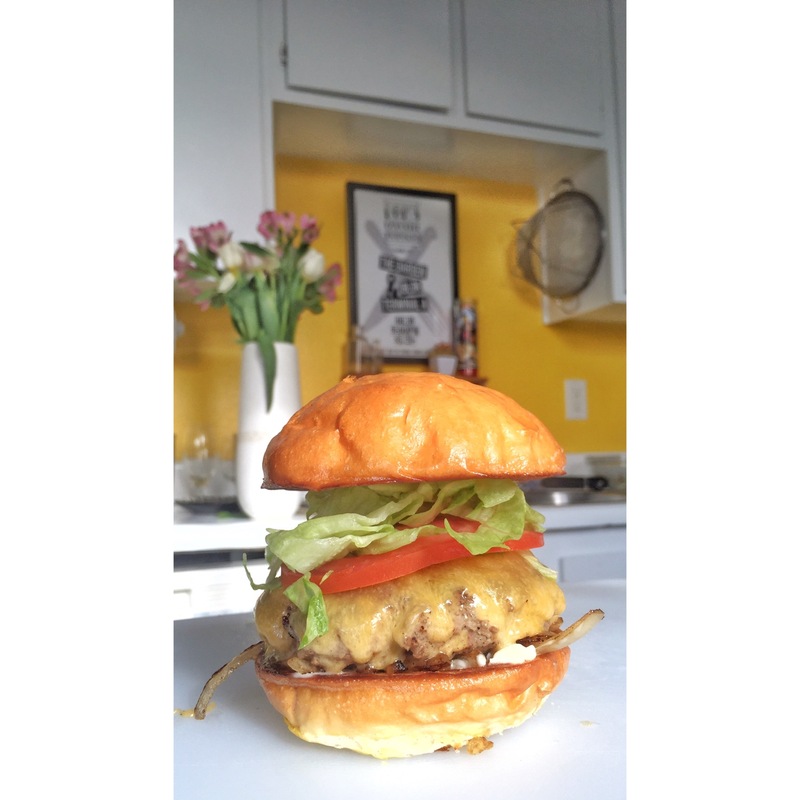 | Building a better community, by building a better burger. We truly believe that each burger we create, is a work of art. We put hours of time into designing and preparing a meal that will not only excite your tastebuds, but will also excite your mind! Our goal isn’t to recreate the burger, because that would be foolish. Instead, we aim to take our shared experiences of the world, and transfer those flavors and emotions into an experience for you. We use only 100% free-range, grass fed beef, while all produce is sourced locally at farmers markets. With big smiles, fast service, and the best ingredients, Dom’s Favorite Burgers is sure to make your party the most delicious event of the year!